Launching a site with a new domain or changing your domain can be tricky. And it can take months for your new site to rank well. Typically you would setup 301 redirects to redirect the old pages to the new ones on the new domain. 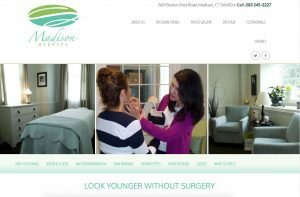 SonasMedSpa.com had this issue when they changed their domain to MadisonMedSpa.com. We setup 301 redirects. But the real post came from writing a series of blog posts highlighting various aspects of MadisonMedSpa.com. Most of their business is in Madison. 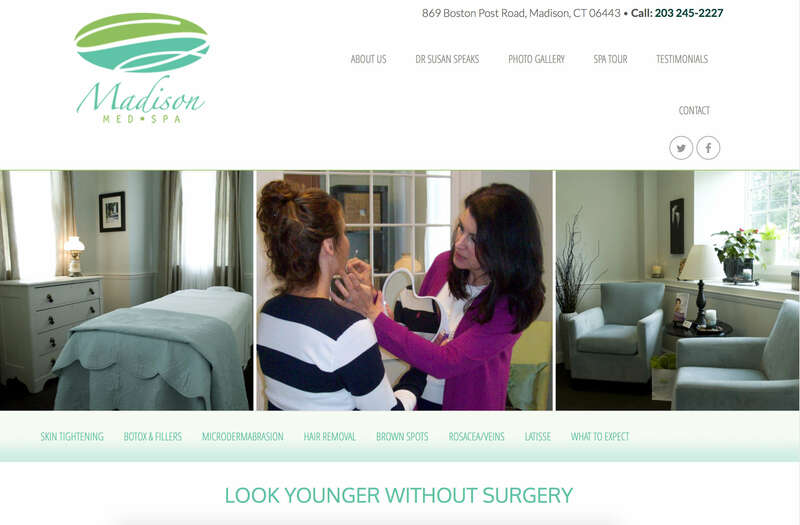 Initially MadisonMedSpa.com was not appearing on the search pages for searches such as “botox madison CT: But after a short period of time they were starting to rank well for this an other search phrases.